Embarking on an Aussie Adventure! I’m pleased to say that, since my last update, I’ve successfully been to the Warringah Mall a few times without incident. Whew! 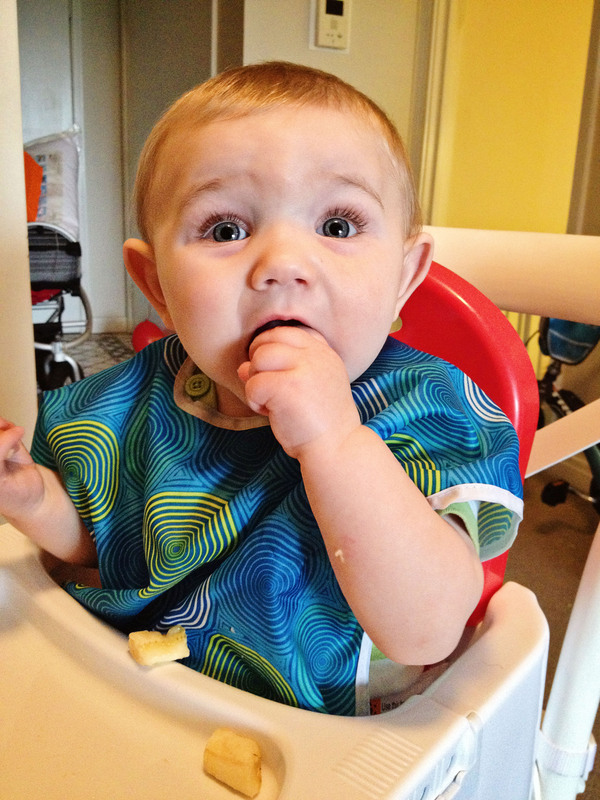 In other news, wee Declan has made some strides in the eating department. 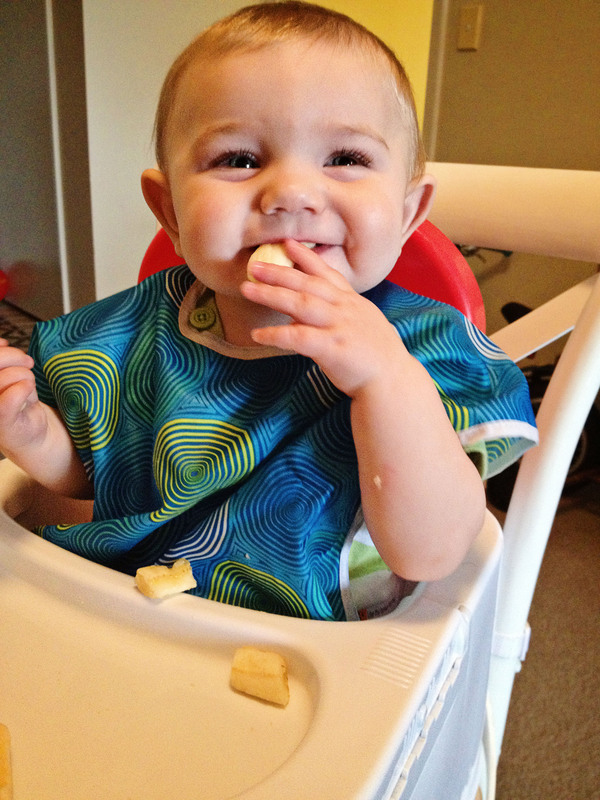 He wasn’t doing much with the baby-led weaning so we switched gears and tried the more conventional approach of purees. It’s what we did with Stella but I still really wanted to succeed with BLW. Well, he wanted NOTHING to do with purees. He sat there and would blow the biggest raspberries anytime the spoon came close to his lips. He had one night of tolerating it, but that was it. So back to BLW I went. I spent a lot of time researching purees vs. BLW and concluded that BLW has heaps of benefits over purees. For me, I like that meal time is less complicated. I’m not making separate purees (even making ahead and freezing is a PITA) because, instead, I’m just giving him some of what we are already having. 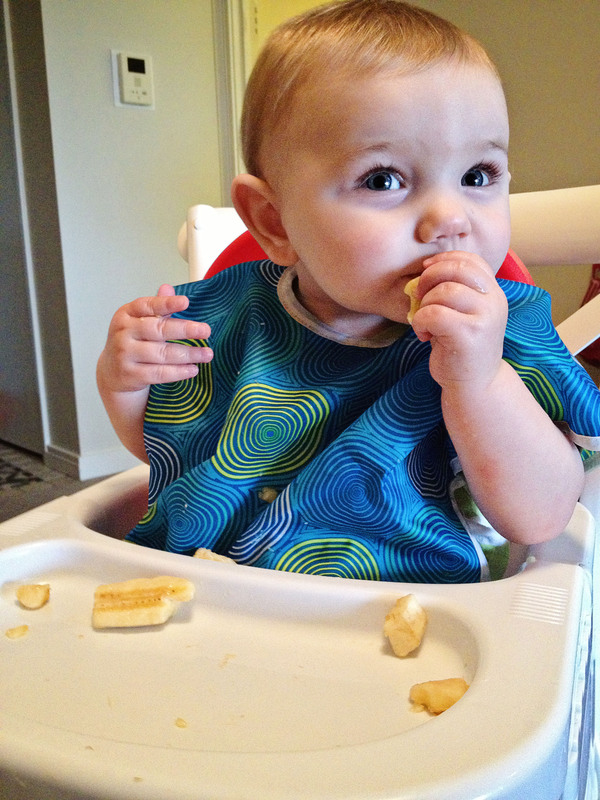 We eat pretty cleanly so including Declan in meal times is simple. I want him involved in family meals and not eating separately like we did with Stella. Even if he is seated with us, it’s a hassle to feed him when, quite frankly, I’d rather be feeding myself. And, when Phill travels (he’s presently in New Zealand), I don’t want to feed all of us at different times. Ain’t nobody got time for that! Hmmm, giving it a go. Whoa! This is good stuff! Yeah, I like this banana business.